← The Britannia British Accent Challenge! 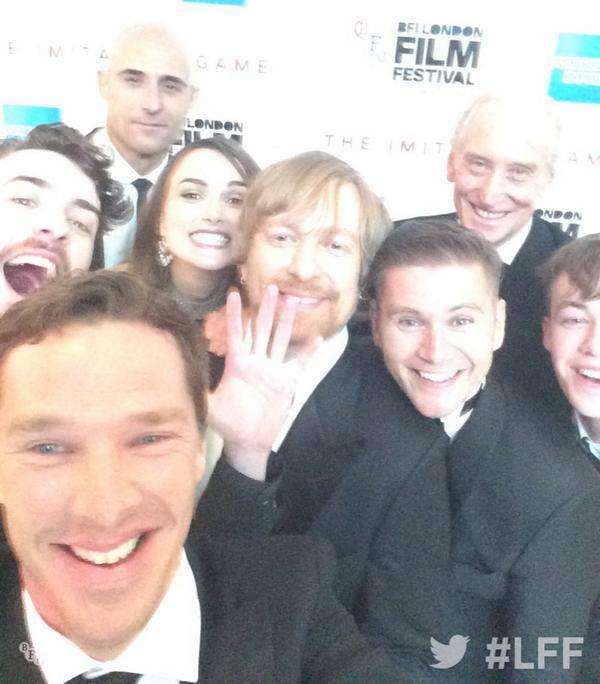 Hundred’s of dedicated CumberFans braved the rain in London to watch Benedict Cumberbatch walk the red carpet at Leicester Square as The Imitation Game opened the 58th BFI London Film Festival. 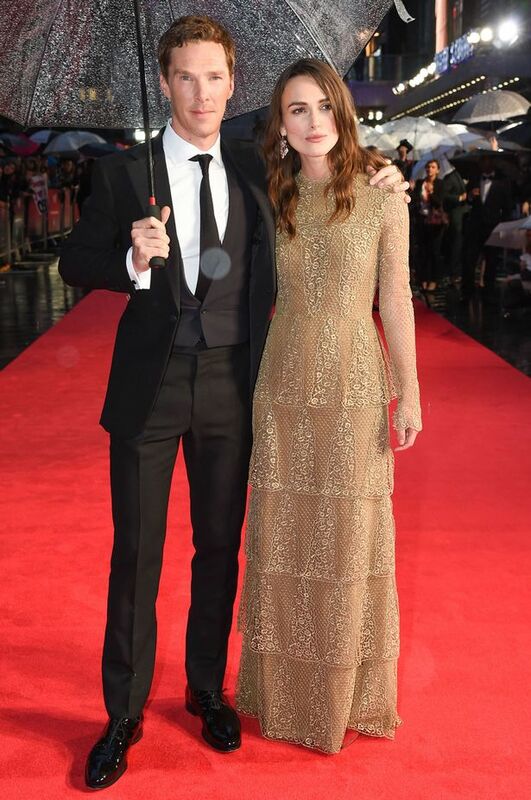 Cumberbatch and his beautiful Co-star, Keira Knightley made quite the glamorous pair posing for photos and, despite the rain, stopped along the way to sign autographs for fans who were lining the red carpet some of them since 4am that morning! The dazzling duo looked spectacular on the carpet creating a media frenzy! Knightley wore a multi-teared, re-embroidered gold lace gown with sheer sleeves….looking all ready for award season, if you ask me! The fans and the fashion were all exciting but the true reason for last night’s celebration was the film, The Imitation Game which is already creating Oscar buzz. 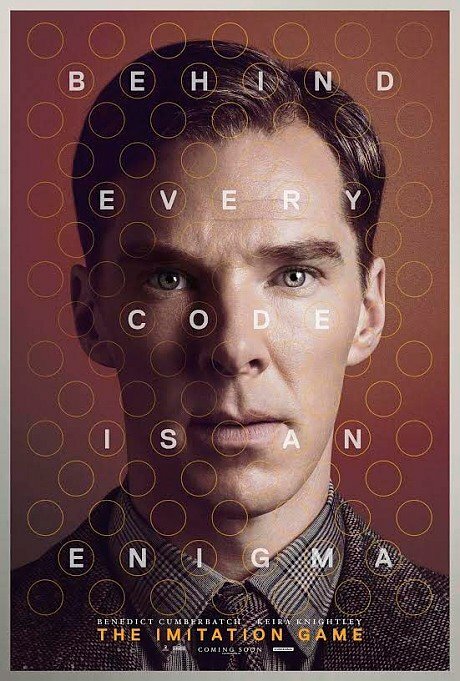 This film is a nail-biting race against time following Alan Turing (pioneer of modern-day computing and credited with cracking the German Enigma code) and his brilliant team at Britain’s top-secret code-breaking centre, Bletchley Park, during the darkest days of World War II. Also at last night’s Fest-Opener, Fellow castmembers Allen Leech (Downton Abbey), Charles Dance (Game Of Thrones), Mark Strong and Matthew Beard and director Morten Tyldum and Studio God, Harvey Weinstein who seems to procure the rights to any film headed to Oscar Gold! After the premiere, the cast and guests headed to Roundhouse in North London for the afterparty. For those of you that missed BFI’s LIVE Stream coverage of the red carpet, here it is in its entirety! Enjoy! This entry was posted in Home Page Posts, The CumberWatch and tagged Benedict Cumberbatch, BFI London Film Festival, The Imitation Game. Bookmark the permalink.